Assembly North and Assembly South debated whether it would be good to make any changes in how their local areas are governed. Before we can think in detail about whether there should be changes, it is useful to understand the current system. The papers in this set outline the existing local government arrangements. 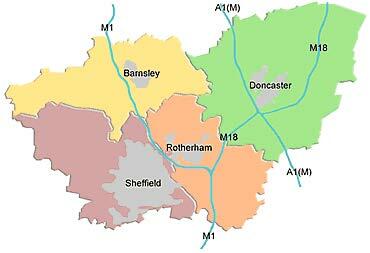 The first paper sets out the current local government structure in South Yorkshire, which includes Barnsley, Doncaster, Rotherham, and Sheffield. This is the area that Assembly North is considering. 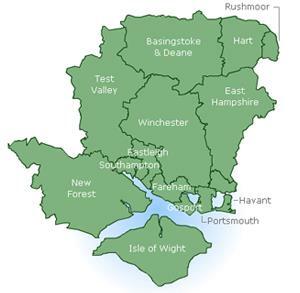 The second paper sets out the current local government structure in Hampshire and the Isle of Wight. This is the area that Assembly South is considering. The third paper outlines the current system of local government in England as a whole in a little more detail. Policies: Which Issues Are Decided at Which Level?